The trend of buying ebooks is growing immensely over the past five to six years. ebooks have now become the preferred way of reading a book in the present generation, because of ease of availability in the internet with just a click of a button. Kindle or ipad can be considered as some of the most popular devices to buy ebooks. But the main question is that will this trend of buying ebooks take over the market of printed books? Will the UK bookshop completely disappear? Or will the big Internet giants such as Amazon. Google or Apple control the book industry? Only time will tell. 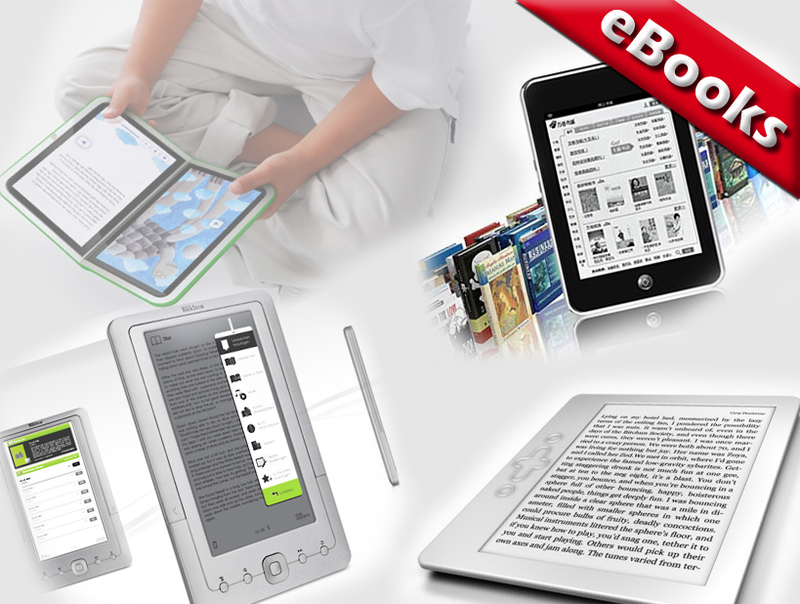 People have taken great interest on buying eBooks since its discovery. Nowadays majority of the readers prefer eBooks rather than a printed book for a whole lot of reasons. They have endless possibilities to make reading more accessible and interesting than ever before. Well, there are many reasons why everyone is preferring to buy eBooks over printed books these days. The full potential lies in the digital nature of an eBook The cost of distribution is zero as it is shared over the internet. Even the time taken for distribution will be less as compared to distribution of printed copy of books. Authors will have a complete liberty to distribute chunks of the stories on a regular basis, and outreach millions of readers within seconds. For those who have a lot of books know how much space it takes to store them, but when it comes to reader, the entire bookshelf is located on a small device. It is also easy for the users to find books on the internet, which will be readily available for the purchase. Some people don’t find eBooks as a preferred medium of reading as it gives more stress to the eyes. Both printed books and eBooks have advantages and disadvantages of their own; it is just the matter of choice for the end customer, however the consumers prefer to read their favourite novel or any book for that matter. One point that one can make is that the physical copy of a book cannot be replaced by an eBook Since a print book has its own value with respect to feel of reading, without giving much stress to the eyes which is a plus when compared to the eBooks. What does Snazal books wholesale believe when it come to eBooks? Snazal books wholesale does not support the eBook industry market yet. But know it is here to stay. How ever Snazal truly believes it is here to help the printed books so our local UK trade shops don't disappear and school kids can still enjoy the benefits of printed books sold all over the UK. So if your looking forward to buy eBooks please purchase via one of the big giants such as Amazon's kindle device or Apple's iPad / iPhone device or Google play store for android smart phones devices. How ever if you want to support the printed book industry, then please feel free purchase a printed book via this site. We are here to help you grow your business. So please contact us.